Israeli forces kill two Palestinians in home demolition. Man rams car at police, killing one. Police shoot driver dead. Four other Palestinians wounded, including one Member of Knesset, as Israeli police conduct demolition raid in the Negev desert village of Um Al Hiran. UMM AL-HIRAN, Naqab—Two people have died and several people injured, including Arab-Israeli MK Ayman Odeh, early Wednesday as violent clashes erupted in the Bedouin village of Umm al-Hiran during police evacuations. The Supreme Court approved in May 2015 the removal of 750-1,000 Bedouin residents with the Abu al-Qian tribe from the village of Umm al-Hiran to enable the construction of a Jewish town. Police overnight began evacuating the village. Clashes broke out early Wednesday, as the evacuations were underway, with one man ramming a car into police. The driver of the car was shot dead. Police issued a statement saying that as the units arrived in the area a vehicle driven by a terrorist from the Islamic movement intended to strike a number officers and carry out an attack. The officers responded and the terrorist was neutralized. The statement said that the attacker belongs to the Islamic movement in the south, and that police were investigating if the terrorist was influenced by the Islamic State. The identity of the driver was not released although police said that they worked in the education field. Mk Ayman Odeh, chair of the Joint Arab List, was injured after being hit in the head by a rubber bullet during the clashes. He was evacuated to Soroka Medical Center in Beersheba. A spokesperson at Soroka told i24NEWS that in addition to MK Odeh, they were treating a second person in moderate condition. […] the villagers of Umm al-Hiran say they were expelled from their land in 1948, when the State of Israel was established, and while they have been allowed to live there, Israel never recognized the village or approved a zoning plan for it. In 2009, Israel approved plans for a Jewish village on the site, which means the Bedouins will be forced to relocate. 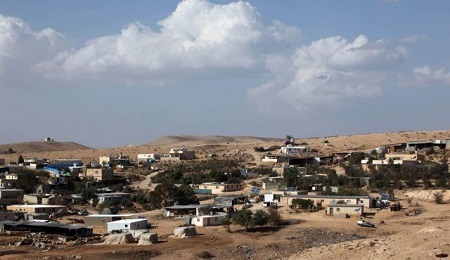 The state has said that in theory, the Bedouin villagers could live in the new town to be built, so the demolitions do not qualify as discrimination. Some families have also been offered plots of land in the town Hura. Yesterday morning, hundreds of policemen arrived at the village of Umm al-Hiran before dawn, in order to demolish six structures, after attempts to reach an agreement shattered over the night. Police stormed into the village, and policemen ran directly to besiege the six condemned structures and climbed onto their roofs with weapons drawn. At that time, Ya’akub Abu Alqian, whose houses were supposed to be demolished, took his personal belongings, important documents, and some money, and entered his car. According to videos released from these moments, policemen started shooting live ammunition at him while he was driving slowly near his home, and eyewitnesses said that he was dead or at least lost control over his car before it rolled down the hill and hit a policeman, killing him on the spot. Abu Alqian’s car was shot with many bullets. Photo: Police vehicle at Umm al-Hiran during demolition raid. 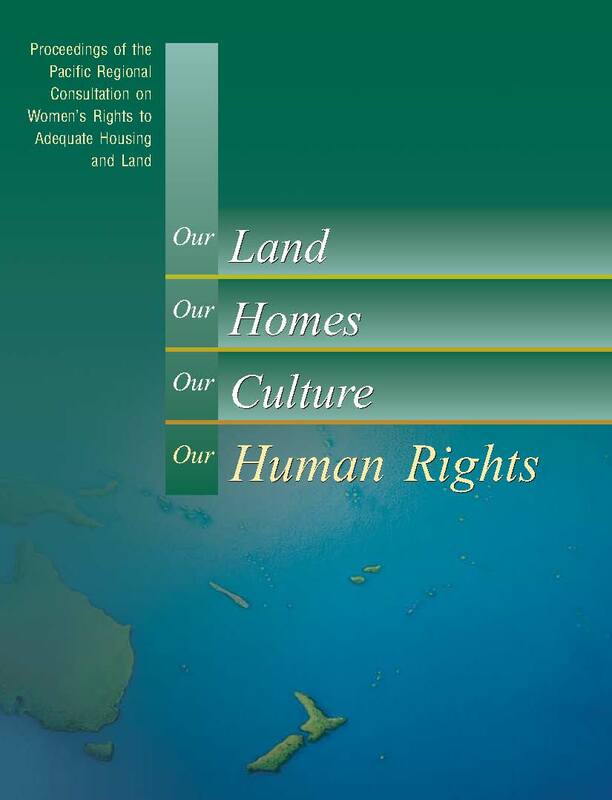 Source: HLRN.